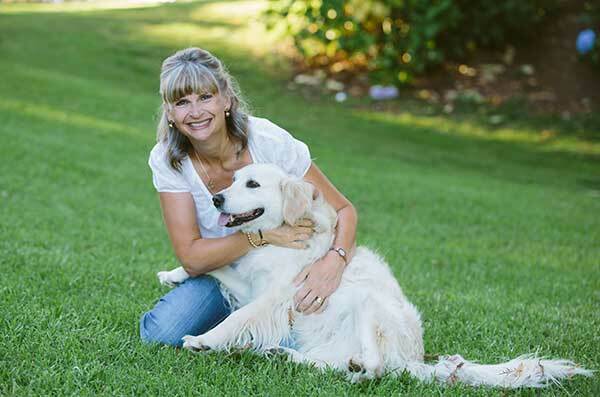 Hi and welcome to the ‘Tis the Season’ CTMH Australasian Blog Hop. 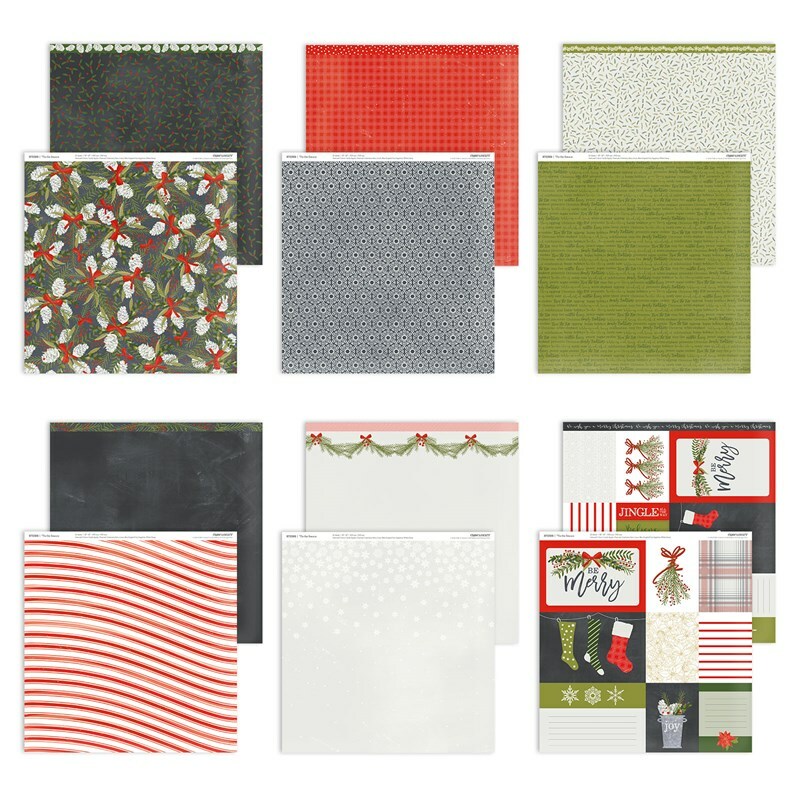 Here you’ll find a ton of inspiration using CTMH’s beautiful ‘Tis the Season paper suite. 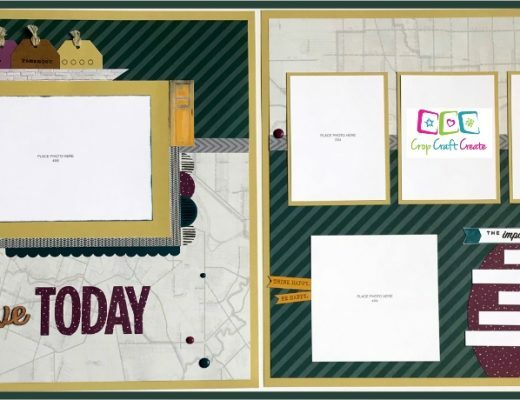 If you’ve arrived here from Vandra’s Virtual CTMH Craftroom then you’re in the right spot. 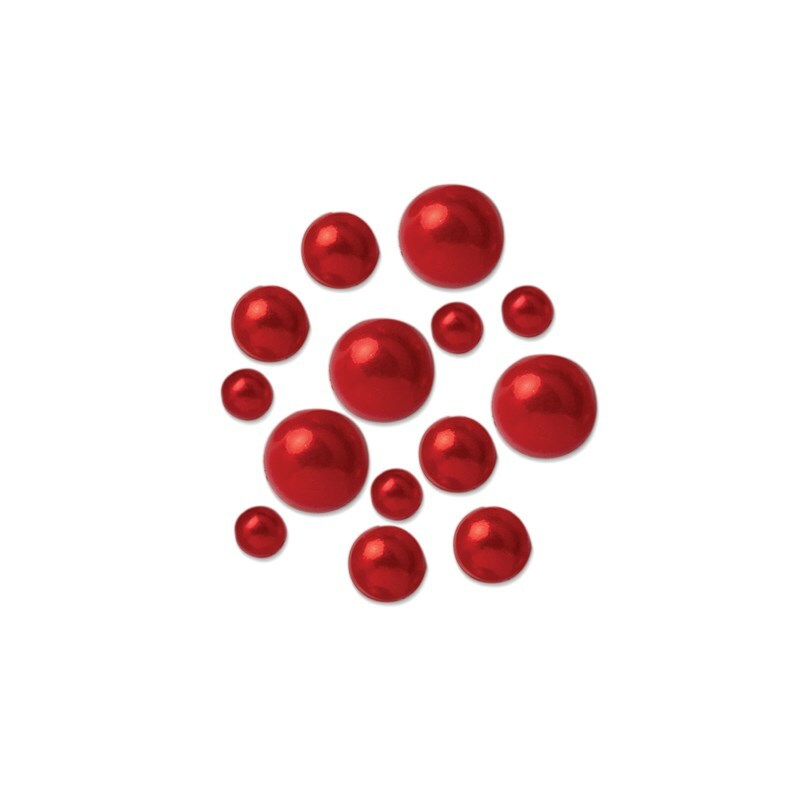 But if you just happened upon us, please enjoy the ongoing inspiration by following the link at the end of this post. 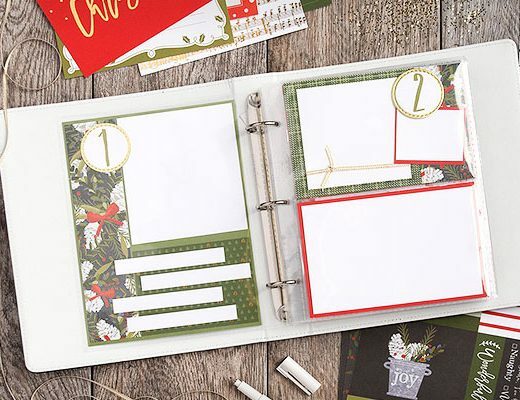 As you may have gathered, this paper suite is all about Christmas. And I’m not even going to try and create anything but Christmasy things with it, because who can ever get enough of Christmas things? We started the Christmas celebrations early last week, with a full day crop and Christmas card buffet. Here’s one half of the room – busy busy! 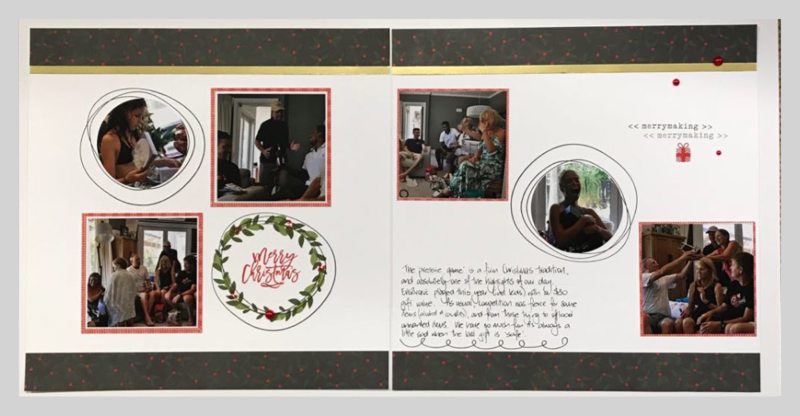 This was the layout we provided for everyone to create, using the ‘Tis the Season paper suite, and the beautiful new Candy Apple Red ink for the title and pressy. 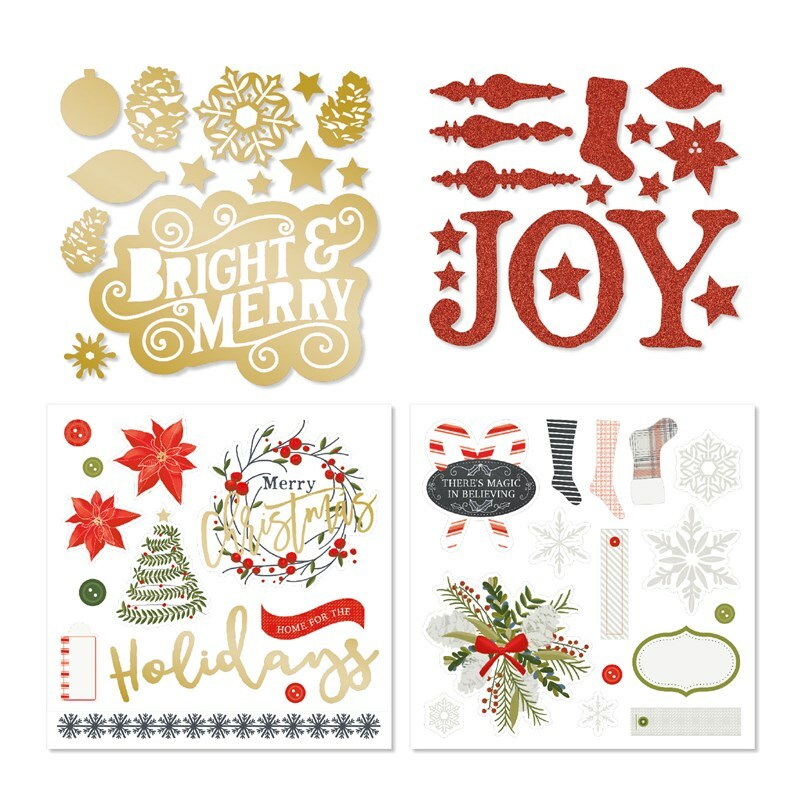 Along with the ‘Tis the Season paper packet, this also used the ‘Tis the Season – Scrapbooking (D1801) stamp set, the Christmas Countdown (D1799) stamp set, Christmas Script (M1209), and Red Pearls (Z4190). 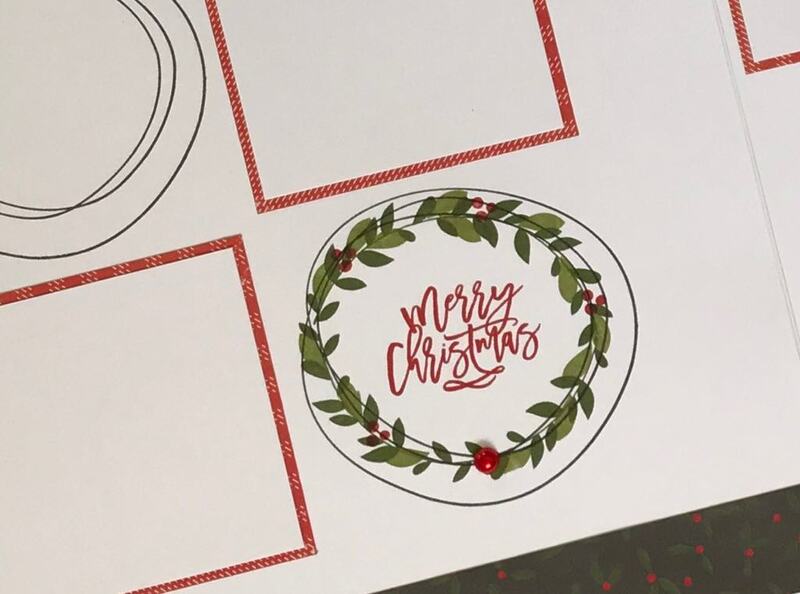 I’ve used New England Ivy and Fern inks to stamp the wreath, with the beautiful new Candy Apple red for the sentiment. A close up of the wreath, so simple, yet so effective. So, do you want to see the ‘finished’ pages? Photos on, story told. Another Christmas tradition captured and explained. But wait, there’s more. 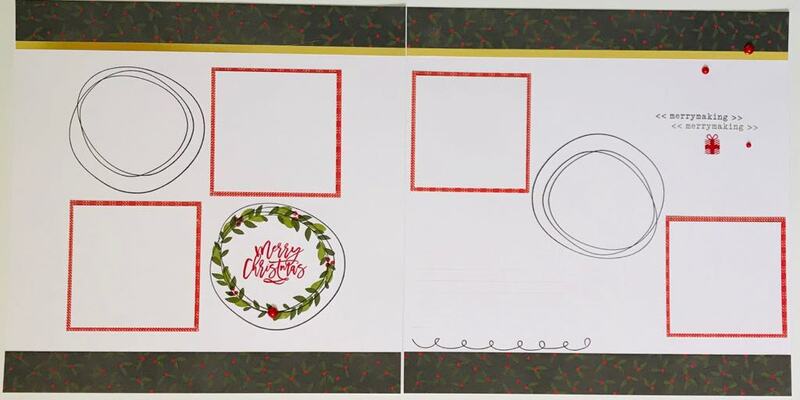 You can’t just do scrapbooking with Christmas paper. At our annual crop, it’s a tradition that we also teach a couple of ‘off the page’ ideas to help with Christmas decorating. 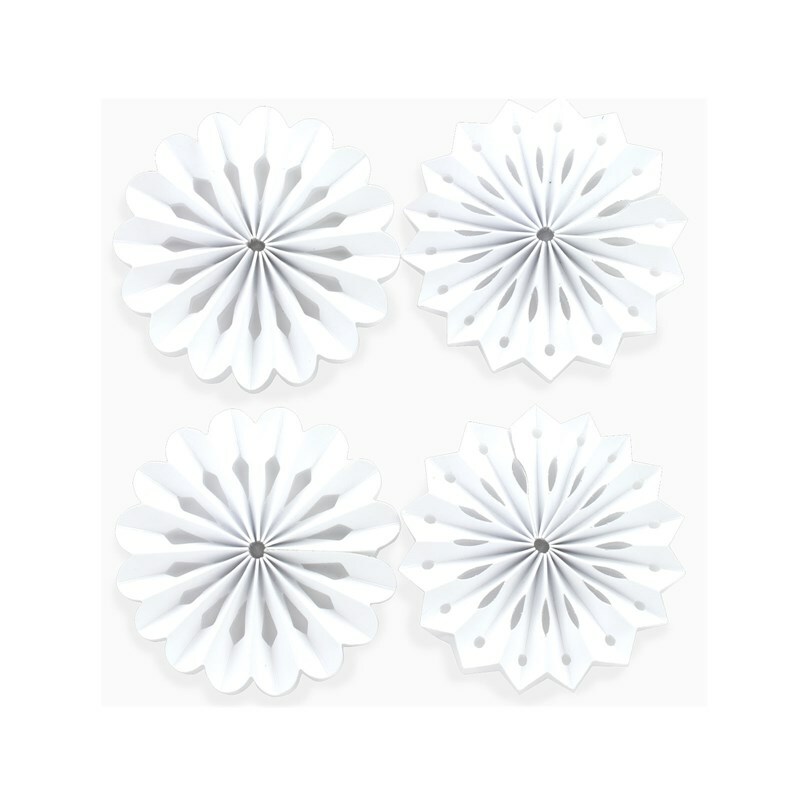 A super simple, yet beautiful Christmas decoration. 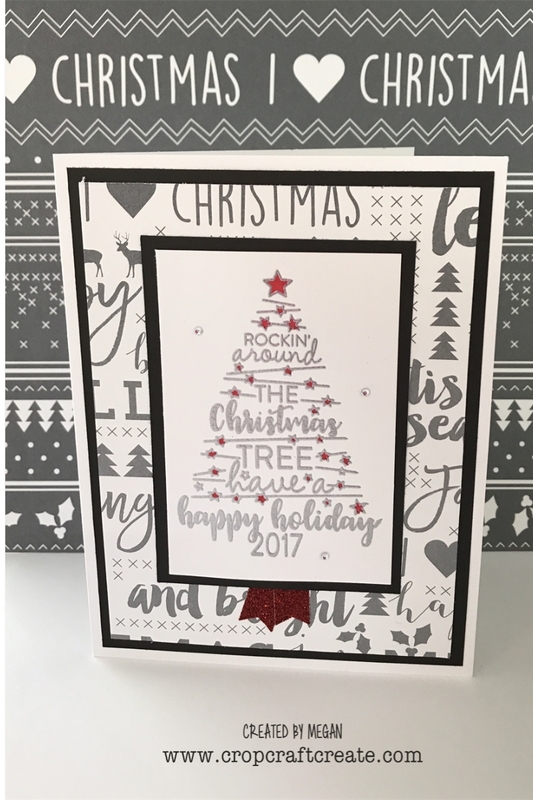 Great for your tree, these have been created so quickly using CTMH’s Shaker Card kits. The first decoration was an idea shared by fellow consultant Patricia A Williams. If you come back next week, I’ll have a video here to share how it’s made. 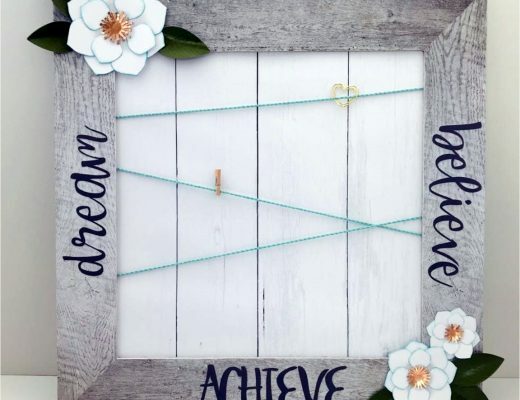 The second decorations were an idea I modified from my sister consultant and friends Rachel and Creative Workshops by Rachel Stribling and Lisa Stenz at Lisa’s Creative Corner. Aren’t they just beautiful?! Both of these activities could easily be done with kids too. 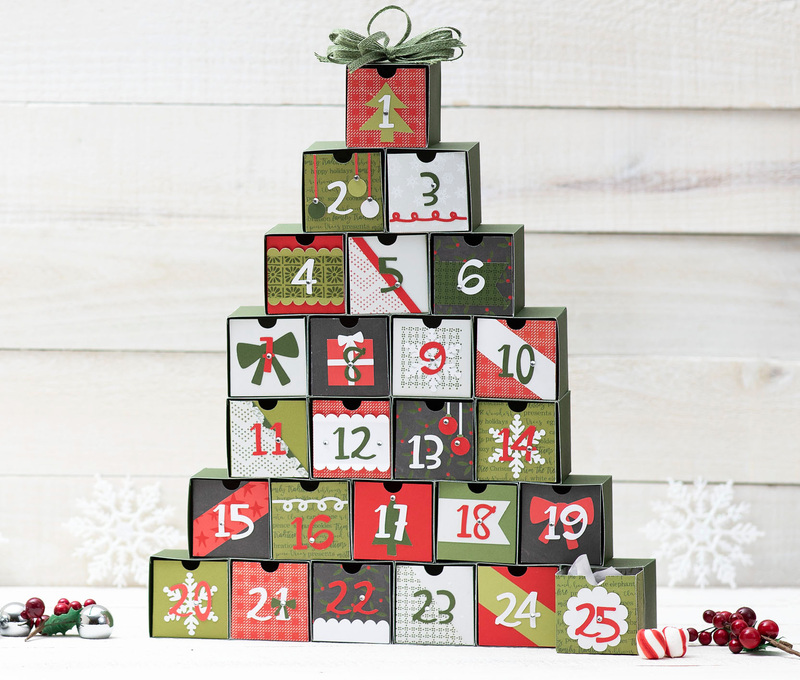 Last but not least, I just had to share this gorgeous advent calendar. 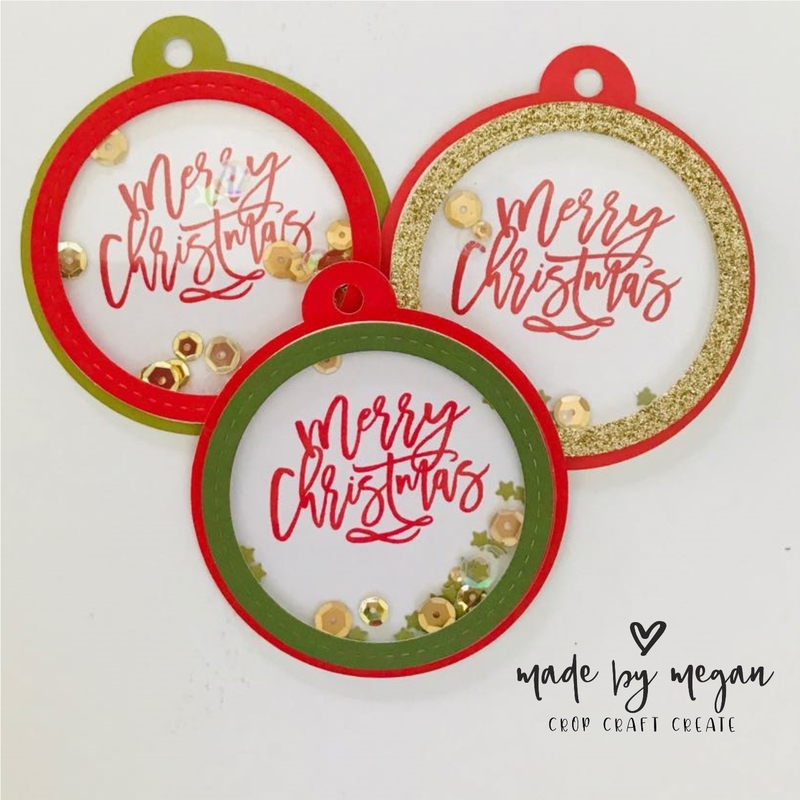 For my cricut owning friends, I have the instructions here for you to create this at home. CTMH have put together a kit of all the materials, to make it nice and simple. Click HERE to download the instructions. You can order a kit from your consultant, or if you’re in NZ, and don’t have a consultant, click HERE to order. Now I could go on, because I haven’t even started on the cards yet!! But, I know you’ve got a lot to see today as you hop around, so will leave those for another post. PS. Let me know if you want instructions on how to create the layout. 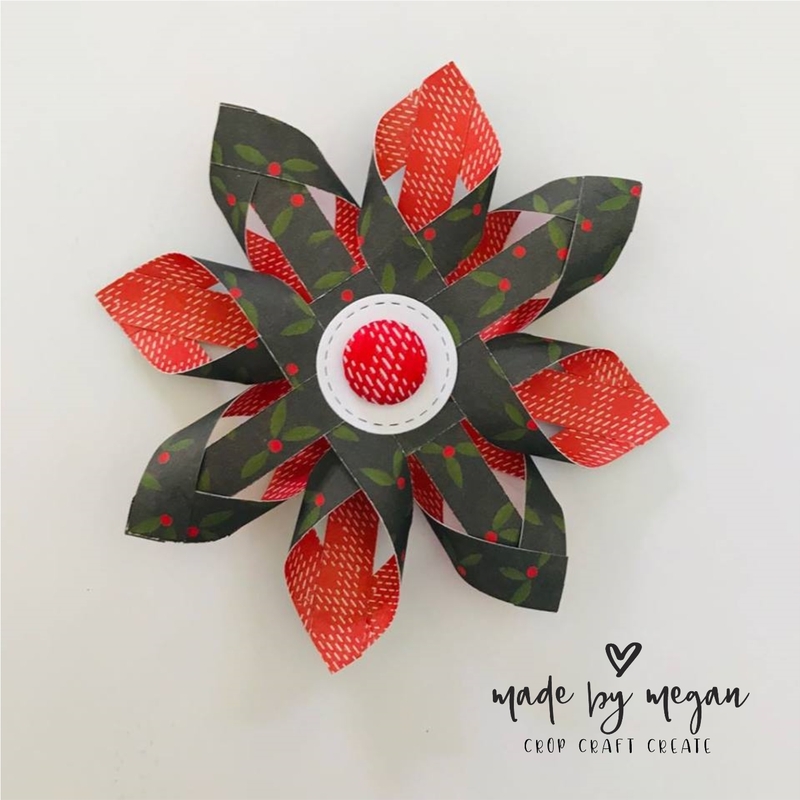 Lovely projects, the two different ornaments are super cute. Love your layout, Megan! And those decorations are cute too! Thanks Shaunna, that stamp is pretty cool huh! More great ideas, Thankyou. Could you possibly show us how to find more hours to do these fabulous things (haha). I’ll get right onto it!!! Wow lots of fab ideas – the shaker tags are too cute. You’ve convinced me to get that circle stamp set! LOL, well of course you need it!